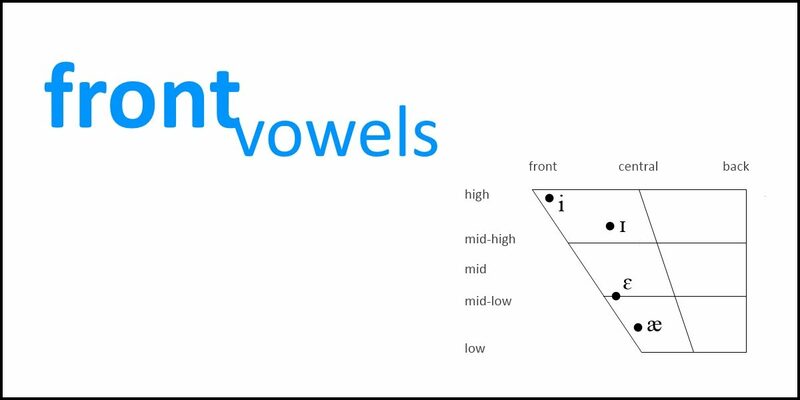 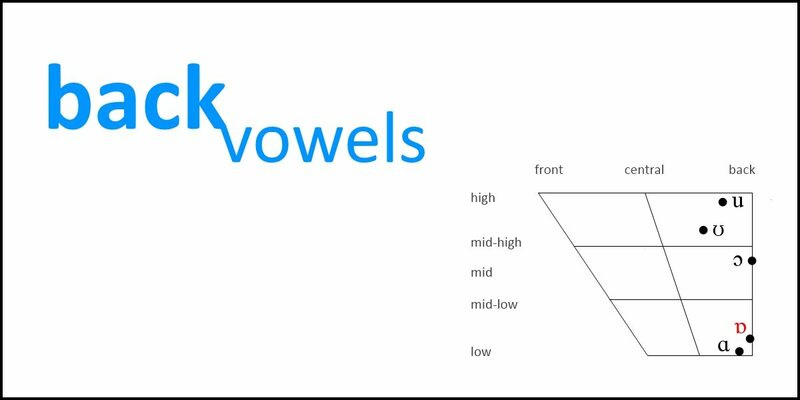 Back vowels explained The largest group of simple vowels is the back vowels. 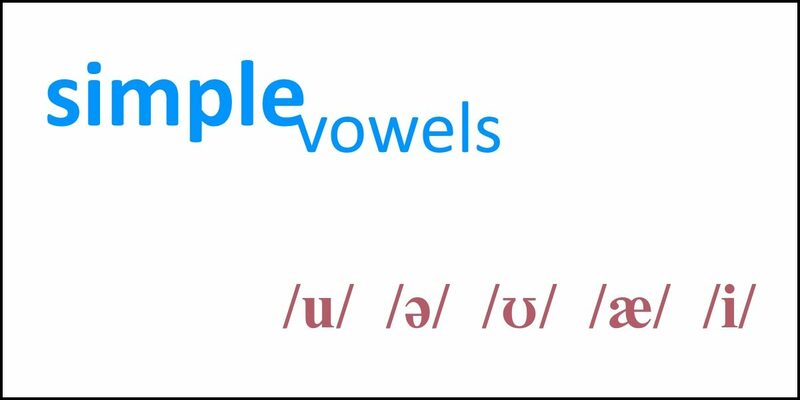 These are shaped with the back of the tongue raised towards the soft palate (velum). 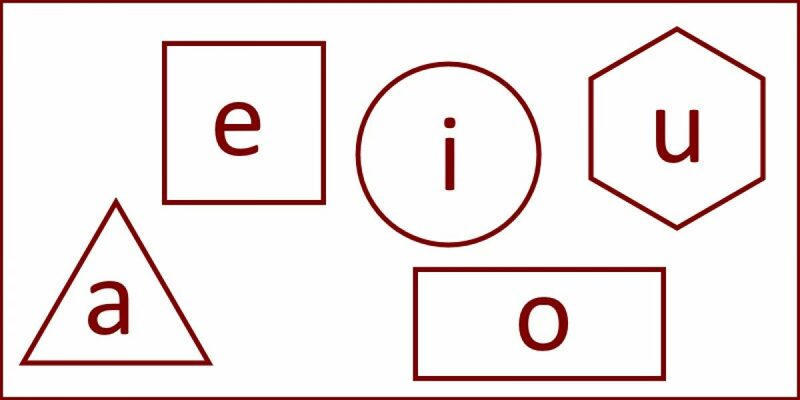 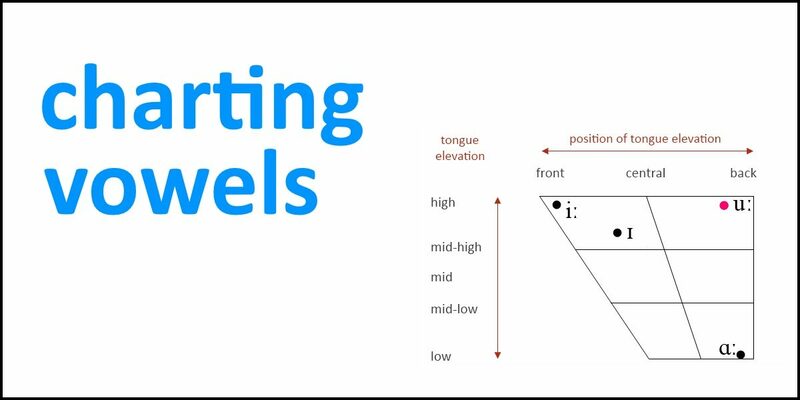 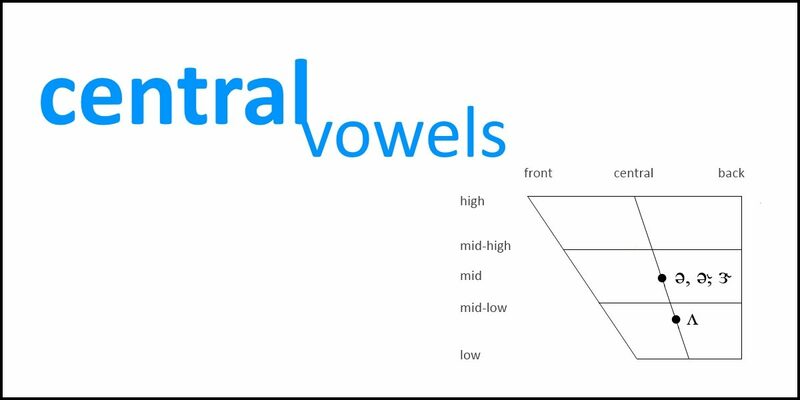 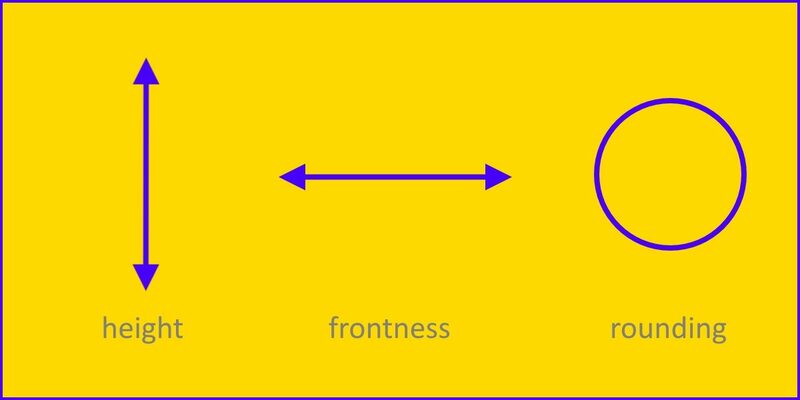 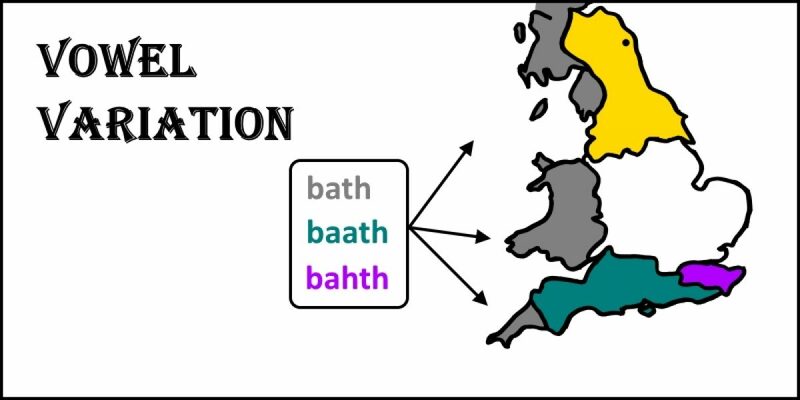 There are six back vowels, compared to the four front vowels and two central vowels.